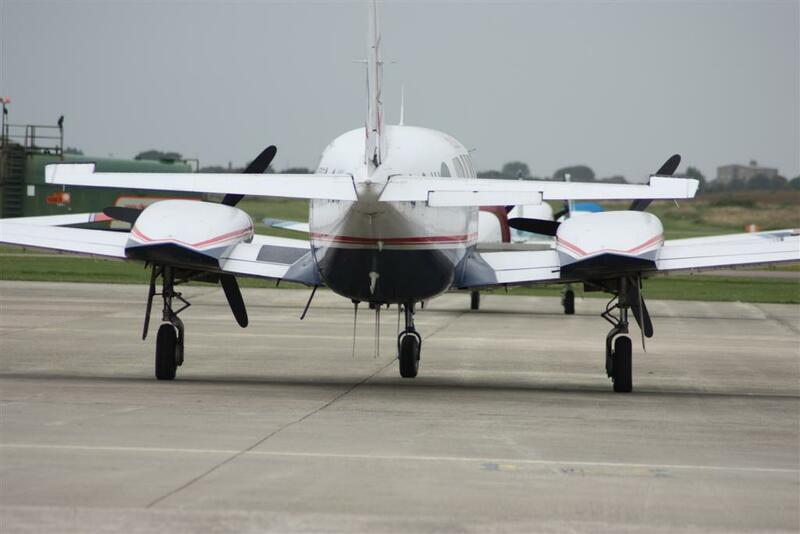 The multi-engine rating is carried out on our Piper Seneca III Range. The Seneca III has 220hp turbo-charged engines, six seats, comfortable interior with club seating and has a cruise airspeed of around 140kts. The multi-engine rating course comprises a minimum of 6 hours flight training. 2.5 hours general handling and 3.5hours single engine handling covering all types of emergency. 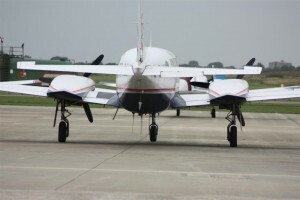 Ground school training of 7 hours is included covering such things as performance, wt and bal., propeller theory, effect of single engine operation on performance. The course culminates in a written exam and a flight test taken at Shoreham, with an in house examiner. The course is also of great benefit to anyone contemplating taking an instrument rating in the future. It is fully airways equipped, cleared for flight in moderate icing conditions and has a 3-axis autopilot. To maintain the MEP rating (valid for 12 months) you are required to fly 10 sectors (each sector has to be at least 15 minutes in the cruise) and undergo a flight test with an examiner. Alternatively fly a sector and complete a test with an examiner. If you have an I.R., you will be able to renew both ratings at the same time by test.